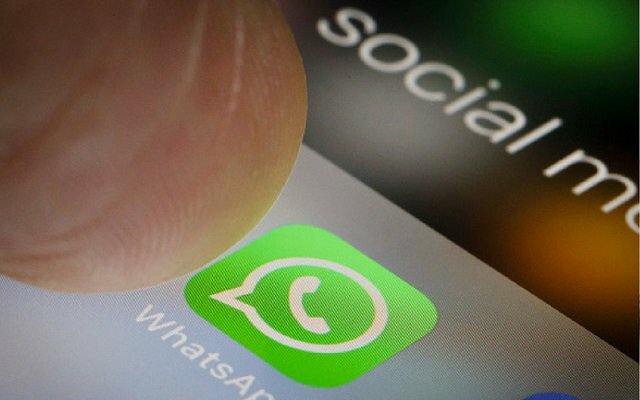 Last month WhatsApp made some changes and put limitations within the app. The company took this step just to avoid the spreading of fake news. That’s why this messaging app has also changed the policy of forwarding messages and now users are allowed to forward only five messages. Previously, users were free to offer unlimited message forwarding. Furthermore, WhatsApp bans 2 Million Accounts each month to prevent the spam. Nowadays, so many messaging services are facing the issue of spam and fake news spreading via their channels but many companies have tackled the issue. However, the recent changes made by WhatsApp will make this messaging service a less spammy app. According to VentureBeatIn report, WhatsApp has confirmed that it is struggling to prevent the issue of fake news with the help of a machine learning system that is able to ban about 2 million accounts per month. WhatsApp’s machine learning system is able to ban 20% of problematic accounts just at the time of registration. However, the company has also confirmed in a statement that 25% of the 2 million accounts that are banned each month are based on human intervention. We hope that soon this messaging app will get success in order to stop the spreading of spam.